This fencing is outstanding and is the best choice for your fencing needs. HDPE Fencing is strong and maintenance free, keeping its original beauty for years. Contact us today to learn more about the HDPE Fencing and get started on your installation. HDPE Fencing is made from high-density polyethylene making it easy to clean and virtually stain resistant. The unique thick-walled construction is found only in HDPE Fencing making it the sturdiest and safest of the plastic fences available today. 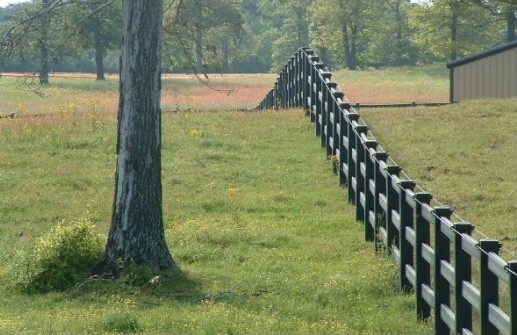 On farms, ranches or in a suburban setting, this fencing provides safe and protective paddocks and pastures for all types of horses in every discipline. 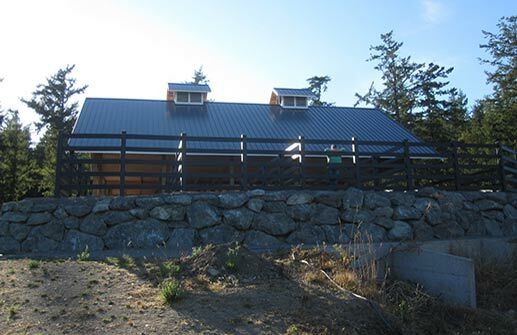 HDPE Fencing is extruded in standard lumber sizes and can easily replace traditional wooden components. It is light and easy to work with due to its “hollow profile.” Our 2×6 rail weighs about the same as an equivalent wooden rail and our 6×6 post weighs about one-quarter as much as solid wood of the same dimensions. Thick side walls add strength and solidity to HDPE lumber products and eliminate the need for internal reinforcement with other materials. Unlike PVC, HDPE Fencing will not shatter or split from the cold. HDPE Fencing contains no arsenic, heavy metals, chloride or other contaminants of ground water and soil. It is impervious to acids in animal wastes and will not splinter and cause injury. The unique thick-walled construction found only in HDPE Fencing makes it the sturdiest and safest of the plastic fences available today. 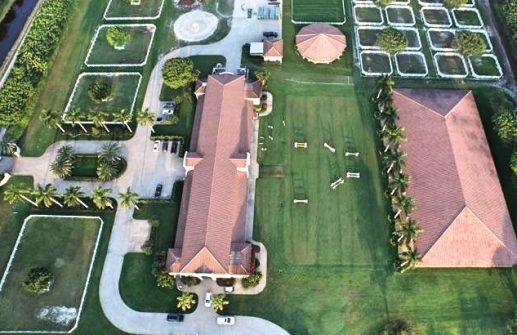 On farms and ranches as well as in suburban settings, HDPE Fencing provides safe and protective paddocks and pastures for all types of horses in every discipline. HDPE also produces a line of Solid Profile HDPE plastic lumber in 1-1/4″x6″ and 2-1/4″x6″ solid boards. These can be used as maintenance-free, splinter-free kickboards to enclose a riding arena. 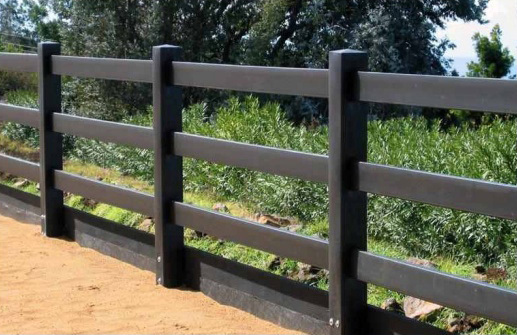 Our HDPE Fencing was the very first HDPE fence available in classic black and today is the only heavy-walled HDPE ranch fence available in black. HDPE Fencing is available in a variety of colors to enhance your facility: white, grey, black, redwood, weathered wood or dark green. These colors, combined with a matte finish on all fence components, ensure that your choice of HDPE Fencing reflects your sound judgment and good taste.